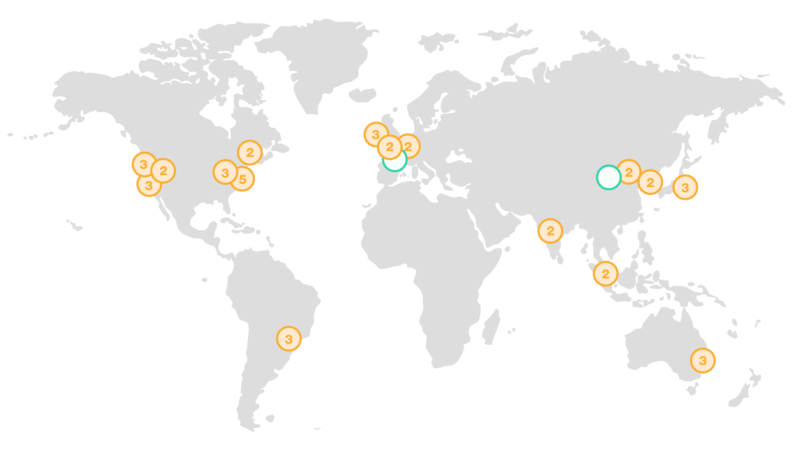 AWS has more than 70 services and is continually launching new features and functionality. 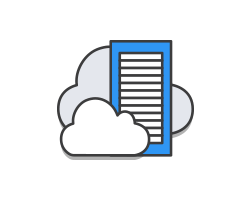 Support virtually every workload, from DevOps to big data. 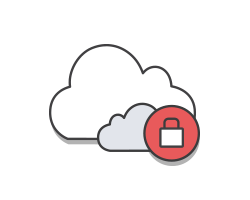 Satisfy demanding security and compliance requirements. 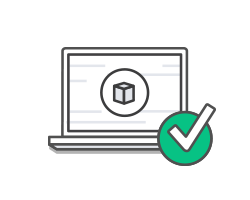 Explore how millions of active customers every month are innovating with AWS. Looking for First-Class IT Solutions for your Business?